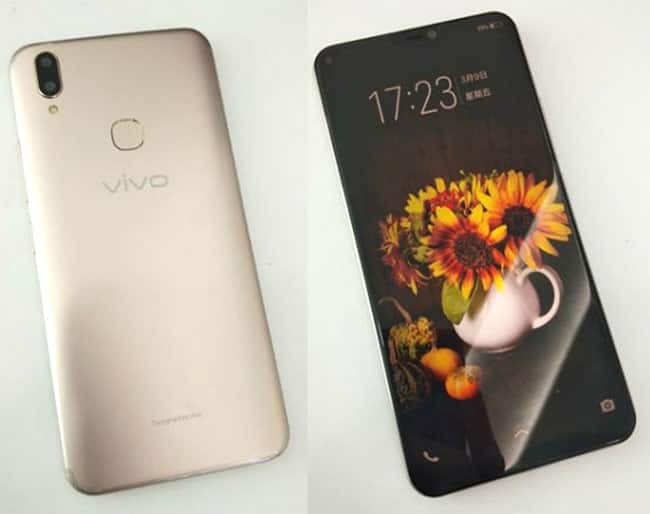 Vivo V9’s launch dates in India is 23 March 2018 but it has already been unveiled in Thailand thus already giving a sneak-peek into the features of the same. 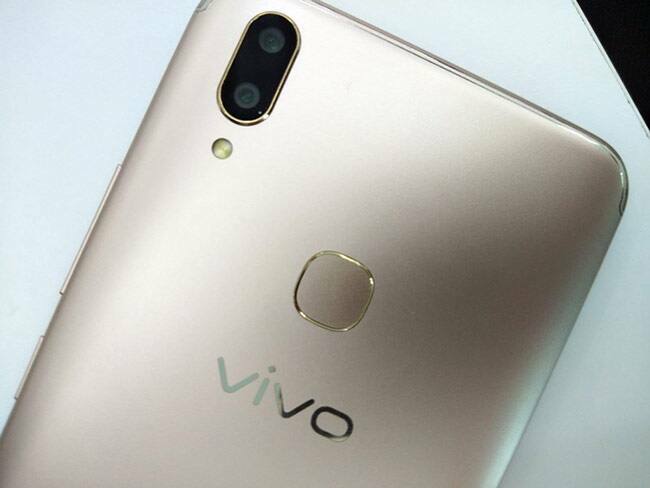 The latest V9 features a 6.3-inch full-HD+ in-cell IPS FullView Display panel. 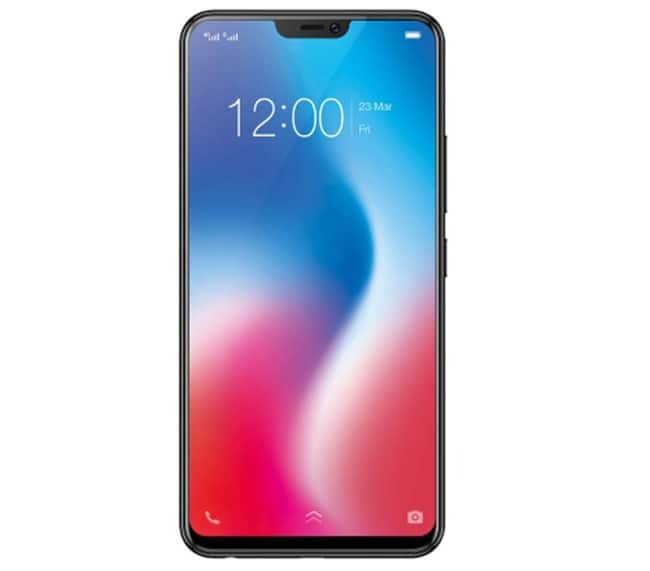 The smartphone has a vertically-positioned dual rear camera setup with 16-megapixel and 5-megapixel image sensors. 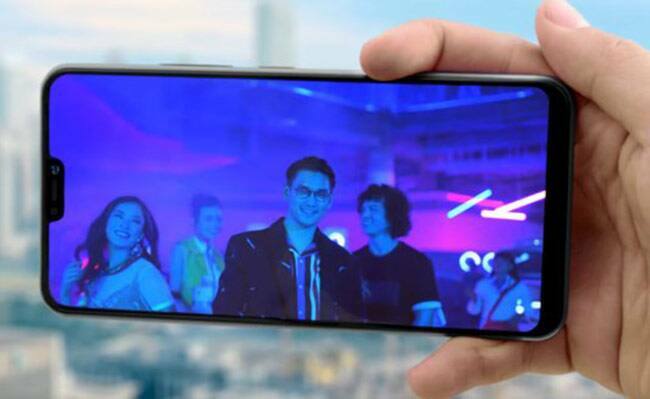 The front of the smartphone, on the other hand, has a 24-megapixel camera sensor that supports a Portrait mode alongside offering AR Stickers and Face Beauty - specifically for selfies. The smartphone is powered by an octa-core Qualcomm Snapdragon 626 SoC, coupled. There are is 3260mAh battery to power the mobile. 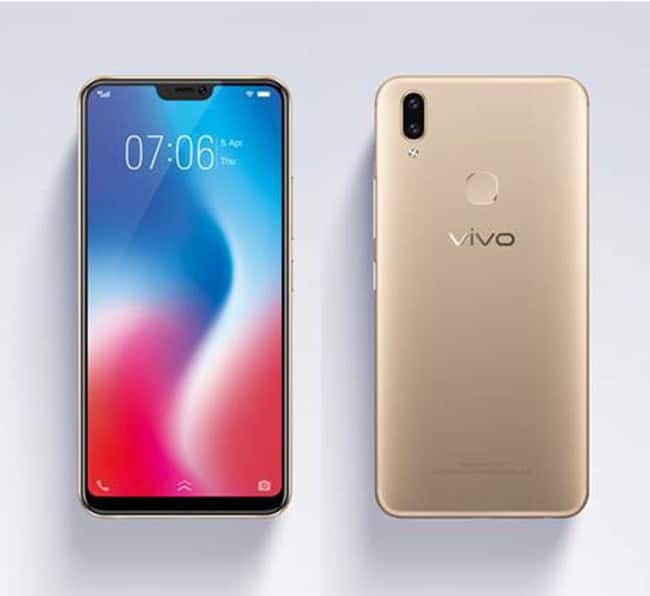 On the storage front, the Vivo V9 has 64GB of onboard storage that is expandable via microSD card (up to 256GB). While it has been couple with 4GB RAM. 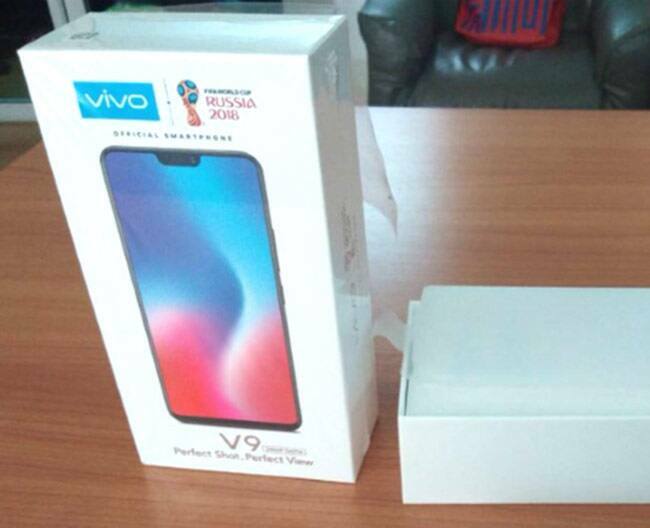 Vivo V9 price is expected to be around Rs. 25,000, and pre-orders will begin on Friday through Amazon in India, soon after it is launched. Vivo V9t supports the iOS-like lighting effects too - Natural Light, Studio Light, Stereo Light and Monochrome Background.